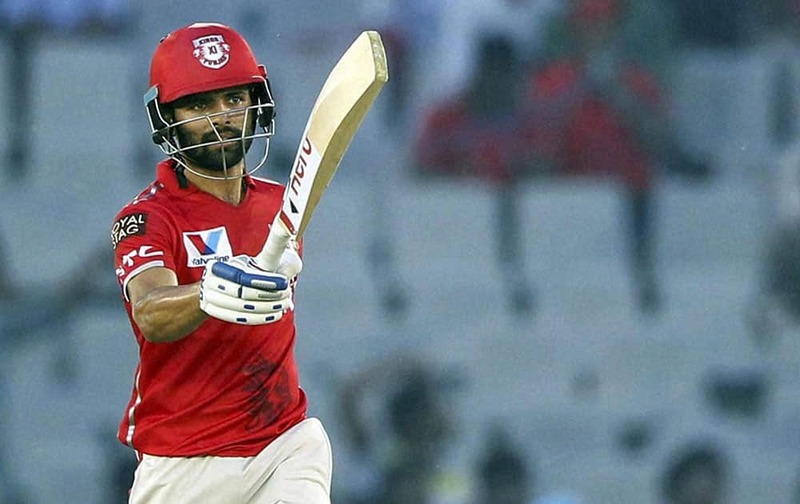 Manan Vohra of Kings XI Punjab celebrates his fifty against Rising Pune Supergiants during Indian Premier League (IPL) 2016 T20 match in Mohali. 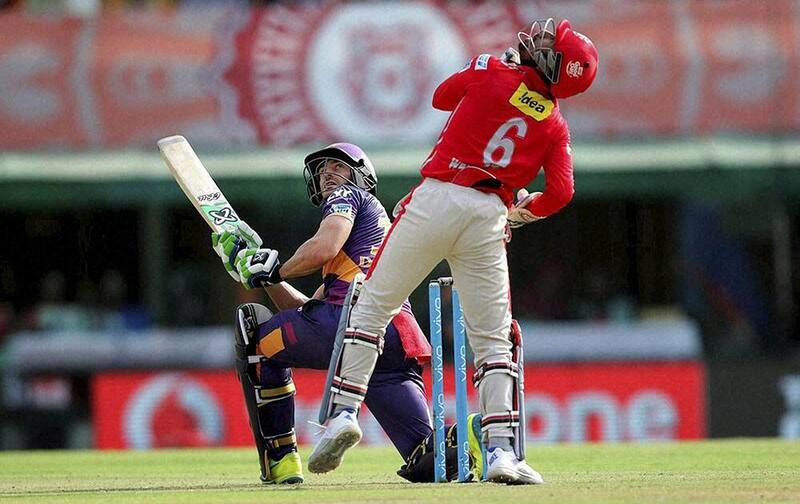 Manan Vohra of Kings XI Punjab plays a shot against Rising Pune Supergiants during Indian Premier League (IPL) 2016 T20 match in Mohali. Steven Smith of Rising Pune Supergiants during match 10 of the Vivo Indian Premier League (IPL) 2016 between the Kings XI Punjab and the Rising Pune Supergiants held at the IS Bindra Stadium in Mohali. 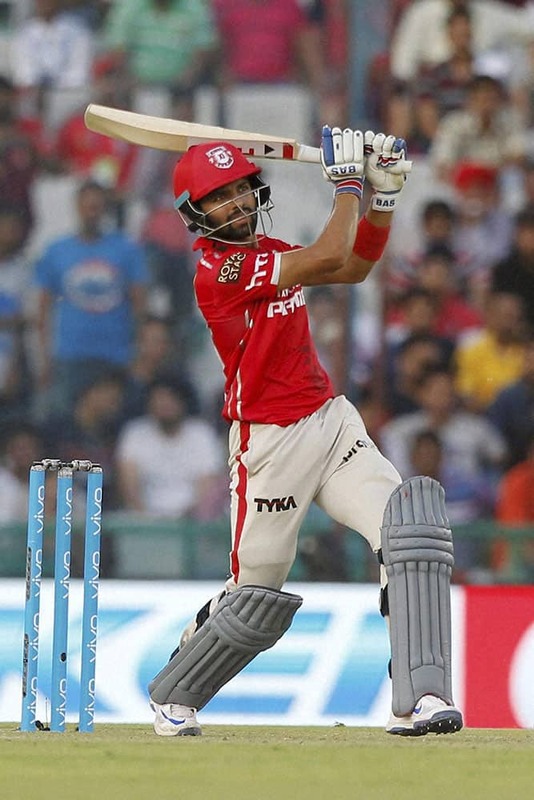 Murali Vijay of Kings XI Punjab plays a shot against Rising Pune Supergiants during Indian Premier League (IPL) 2016 T20 match in Mohali. 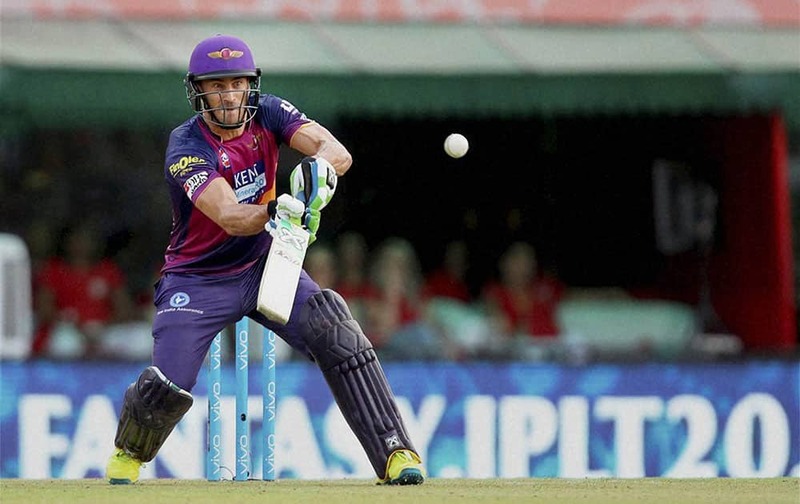 Faf du Plesis of Rising Pune Supergiants plays a shot during match 10 of the Vivo Indian Premier League ( IPL ) 2016 between the Kings XI Punjab and the Rising Pune Supergiants held at the IS Bindra Stadium in Mohali. Kevin Pietersen of Rising Pune Supergiants during match 10 of the Vivo Indian Premier League ( IPL ) 2016 between the Kings XI Punjab and the Rising Pune Supergiants held at the IS Bindra Stadium in Mohali.